Watch the video or follow the directions below to set up a Selective Drive account and install Selective Drive in your vehicle. Open the text on your phone from +1(714)733-2313, and click the link to set up the app. Choose your mobile application to start the download. Once download is complete, open Selective Drive app. Enter your cellphone number to continue. 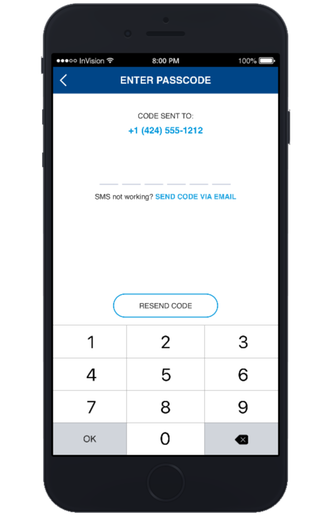 Enter the Passcode that was sent to your phone. The mobile app will inform you if Location Services are currently ON or OFF. 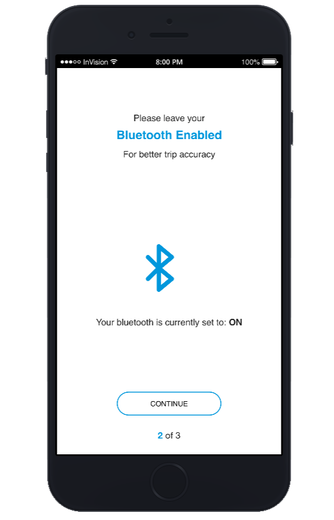 The mobile app will inform you if Bluetooth Settings are currently ON or OFF. Upon logging in to the mobile app, you may see an "Assign Device" screen. If so, please select the vehicle that you will be driving. Bring your device with you to the vehicle. Follow the on-screen Device Setup steps. Once the mobile app scans for and finds your Bluetooth device, please confirm that this vehicle will be associated with the corresponding device. Confirm this once again, enter a vehicle name, and Save the vehicle association. Repeat these steps for new devices in other unassigned vehicles you may drive. Have any questions? We're here to help! Send a message to selectivedrive@selective.com or call 973-948-1909.